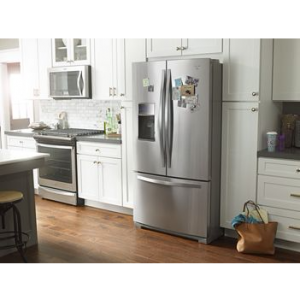 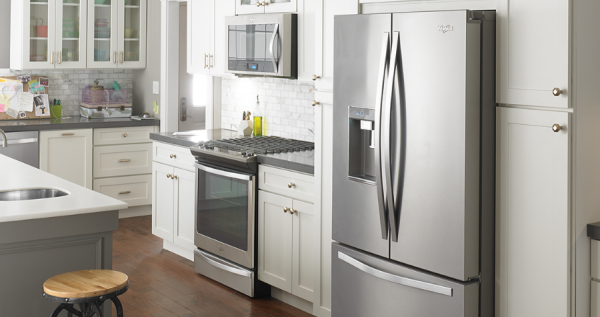 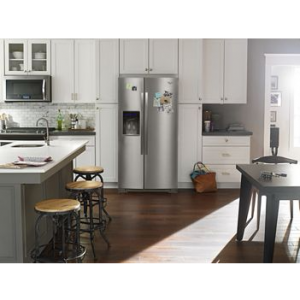 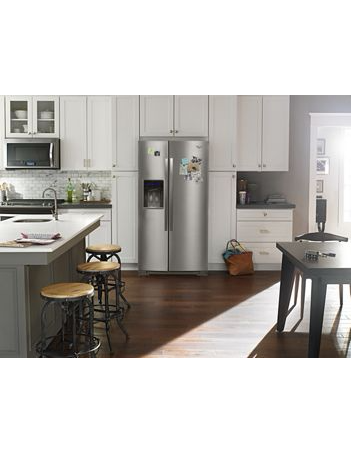 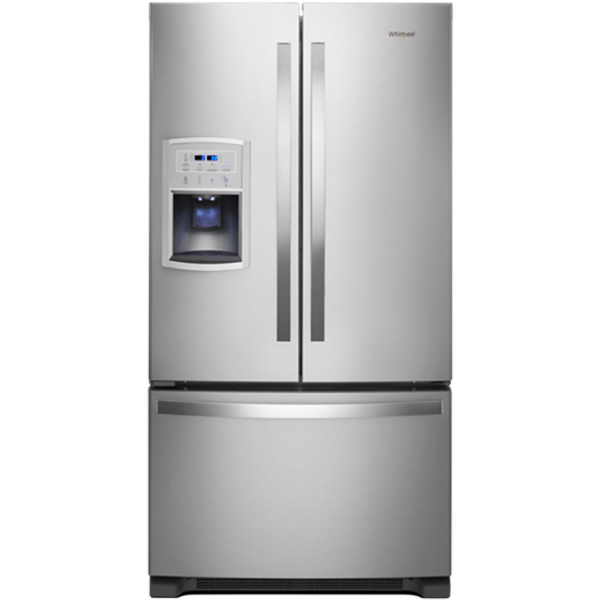 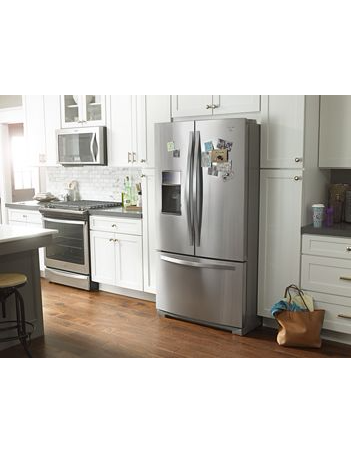 Find the best refrigerator options for your home from Whirlpool brand. 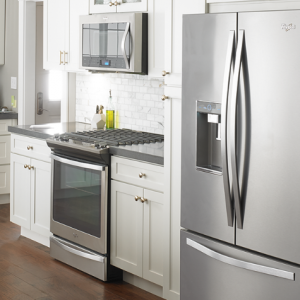 Refrigeration appliances help you and your family keep the day moving. 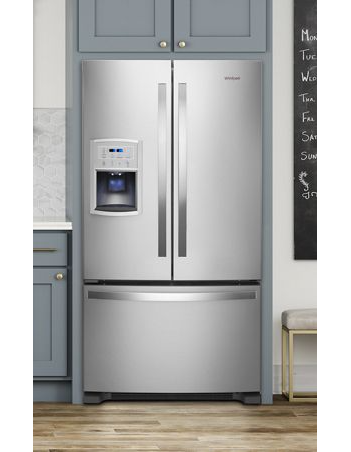 Offering a wide range of home refrigerator options, Whirlpool brand has something that will fit kitchens of any size or style. 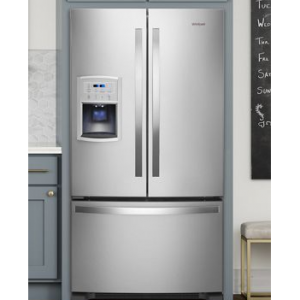 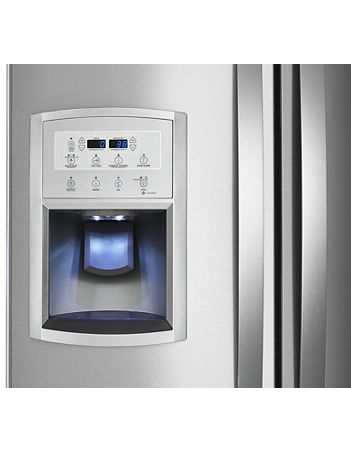 Whether you’re looking for the latest refrigerator technology or need additional fresh or frozen food storage, Whirlpool is here to help you find the best refrigerator, freezer, icemaker or beverage center for your family. 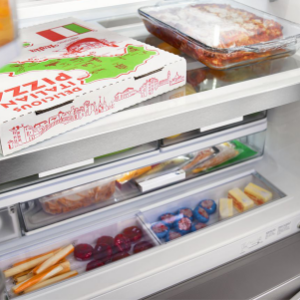 Keep fresh food in sight and get room for platers, pizza boxes and more with their infinity slide shelf that slides back to fit tall items. 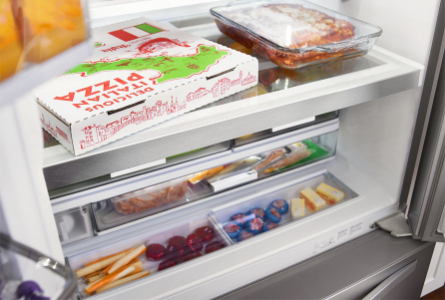 Their tiered freezer storage will freeze your food faster with added organization for your frozen favorites. 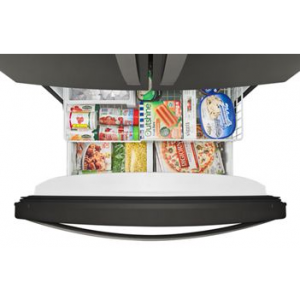 You will be able to keep everything in sight and easy to find with their under shelf panoramic LED lighting. 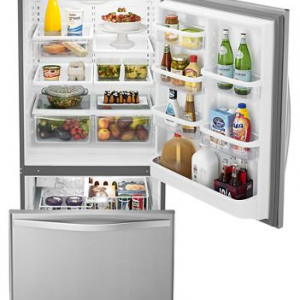 A refrigerator option designed to give you easy access to fresh or frozen foods. 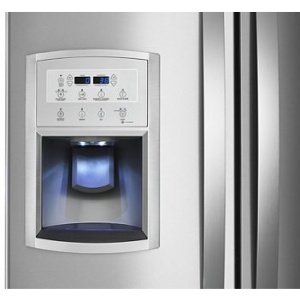 The can caddy will free up shelf space and have you more flexibility to sore can or bottles. 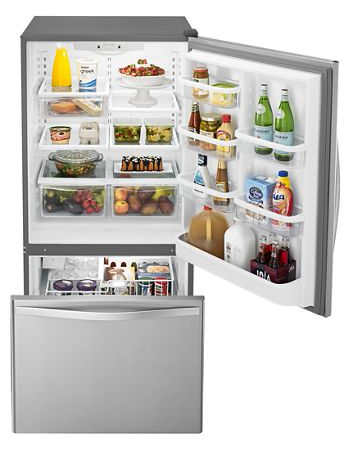 Adjustable gallon door bins move anywhere in the door for increased loading flexibility. 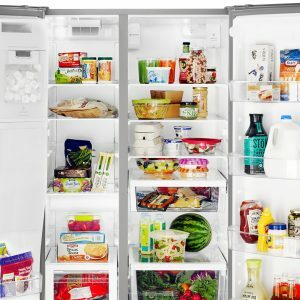 You can also easily find food with LED Lighting. 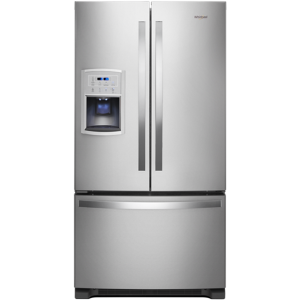 In the Whirlpool top freezer refrigerators frozen food is at eye level for easier access to its contents. 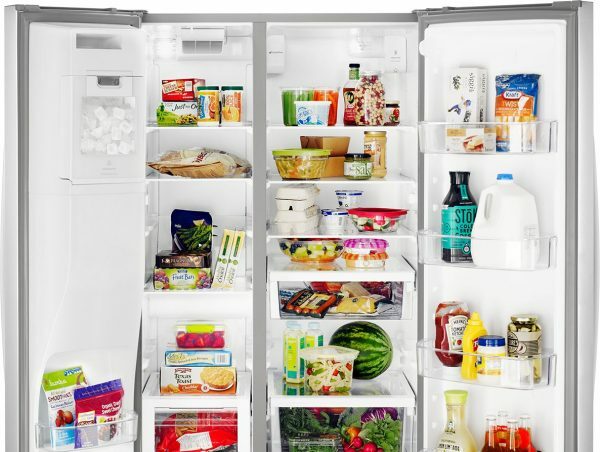 The flexi-slide bin makes space in the refrigerator for tall item by easily moving the bin side-to-side. Their humidity-controlled crisper can store your fruits and veggies in the environment that’s best for them. 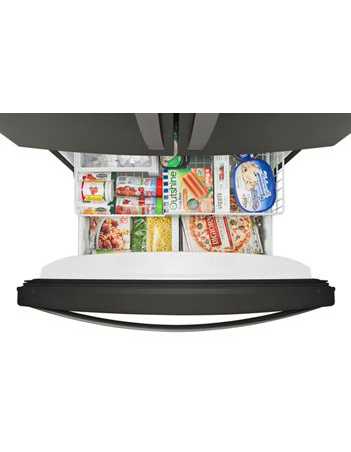 Easily find your food with the LED lighting.